We are a publisher of life sciences journals. Our journals are supported by leading scientists from around the globe. All our electronic publications are freely available to everyone without the need for subscription. State-of-the-art biomedical conferences, symposia, workshops & courses at Oxford, targeting biopharma, biotech, academic & government sectors – relaxed, friendly & intellectually-stimulating, perfect for close collaboration & networking. Via our extensive network of leading scientists, we offer world-class expertise and consultancy in nucleic acids and molecular technologies. We provide both dry- and wet-lab consultancy. We are open to both industry and academic sectors. 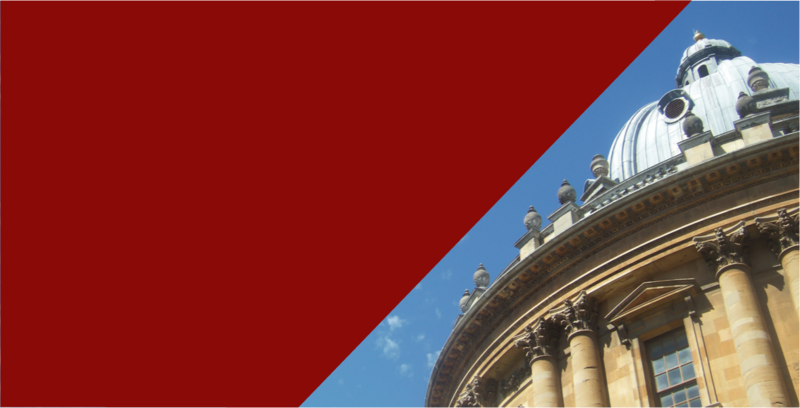 Oligo 2019 Oxford: Antisense and Therapeutic Nucleic Acids – 01-02 April 2019, Oxford (UK) – Abstracts invited. Registration is open. Aptamers 2019: Therapeutic, diagnostic, analytical applications of aptamers – 03-04 April 2019, Oxford (UK) – Abstracts invited. Registration is open. Genome Editing 2018: Functional Genomics Technologies for Translational Research and Therapeutics – 09 April 2019, Oxford (UK) – Abstracts invited. Registration is open. Congress Oxford Summer School 2018: English Language and British Culture Programmes for Japanese and international students – 13-24 August 2018, Oxford (UK) – Registration is open. Genome Editing 2018: Functional Genomics Technologies for Translational Research and Therapeutics – 09 April 2018, Oxford (UK) – Abstracts invited. Registration is open. Oligo 2018 Oxford: Antisense and Therapeutic Nucleic Acids – 10 April 2018, Oxford (UK) – Abstracts invited. Registration is open. Aptamers 2018: Therapeutic, diagnostic, analytical applications of aptamers – 11-12 April 2018, Oxford (UK) – Abstracts invited. Registration is open. Aptamers: A new open-access journal on aptamers from Library Publishing Media – official journal of the International Society on Aptamers (INSOAP). Manuscripts invited – publish free until 31 July 2018. We have been an open-access publisher of life sciences research since 2005. We are an organisation run by scientists for scientists, providing excellence and keeping academic and scientific interests at the heart of all our activities. Along with our sister organisation, LPMHealthcare, we also organise and manage biomedical conferences. We are supported by several of the world’s leading researchers from academia and industry, government research organisations and professional academic societies. In addition to universities and the commercial sector, we have worked closely with several national, international, governmental and charitable organisations, including the World Health Organisation, Global Snakebite Initiative, Health Action International, Lillian Lincoln Foundation, International Society on Toxinology, International Society on Aptamers, Public Health England, The Wellcome Trust, Animal and Plant Health Agency and The Pirbright Institute.